Thanks for visiting our podcast site and for listening to our podcast. Amit and Jim are teachers in PDSB, a school board in Ontario, Canada. We belong to a team of ten people in the district who support teacher and system efforts to transform and modernize teaching practice in order to improve the quality of learning of students. 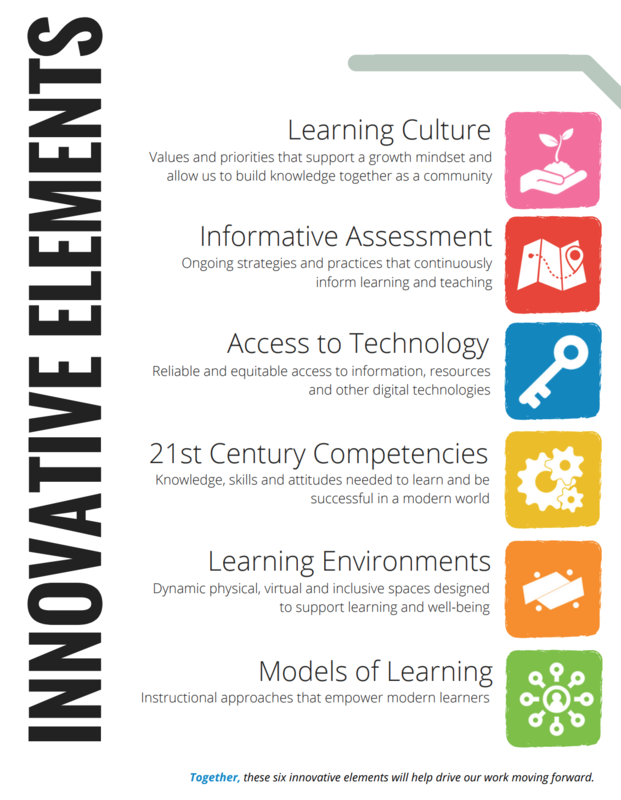 Our guiding vision is called Empowering Modern Learners and is available freely online. 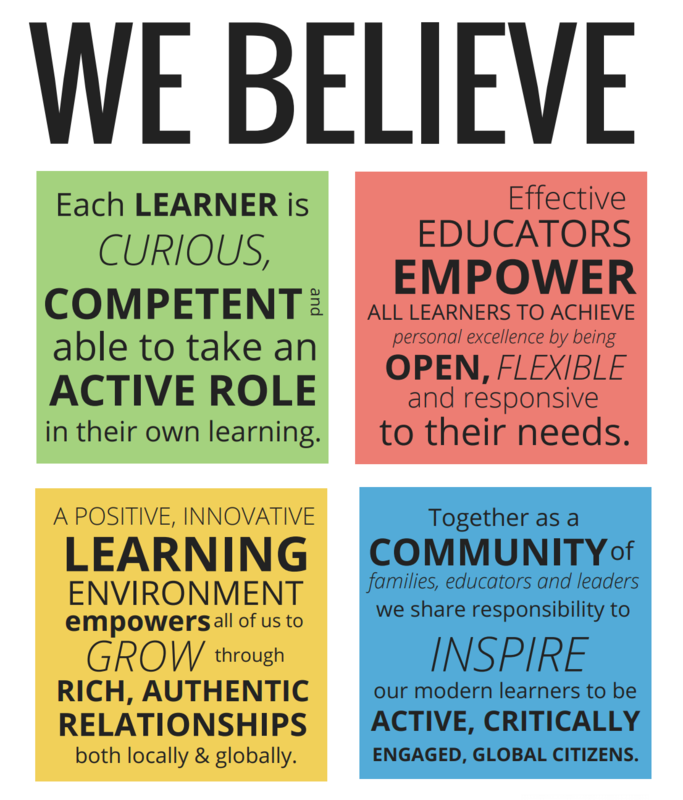 This vision states shared beliefs our board has about learners, educators, the learning environment and the community. 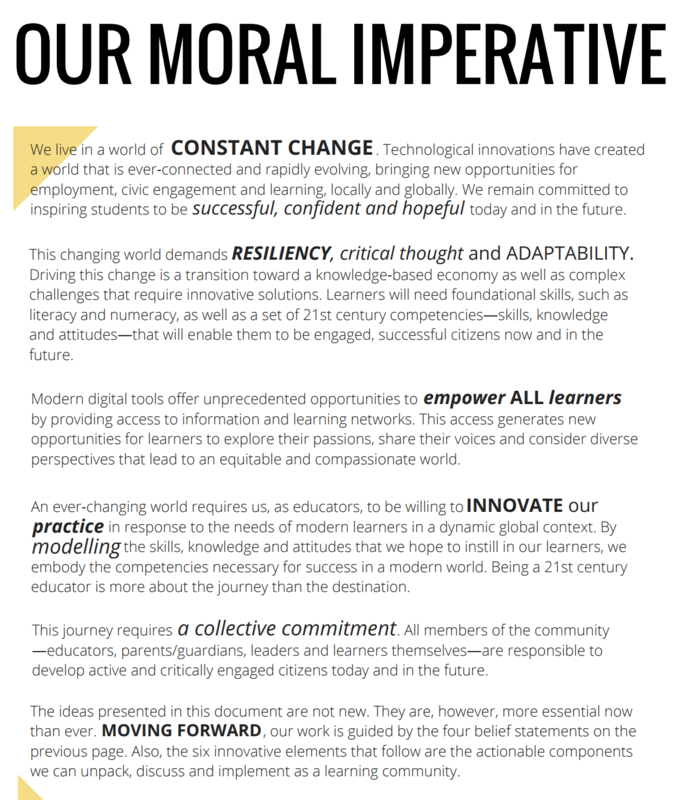 It describes the moral imperative behind why student empowerment is a crucial goal in modern schools. 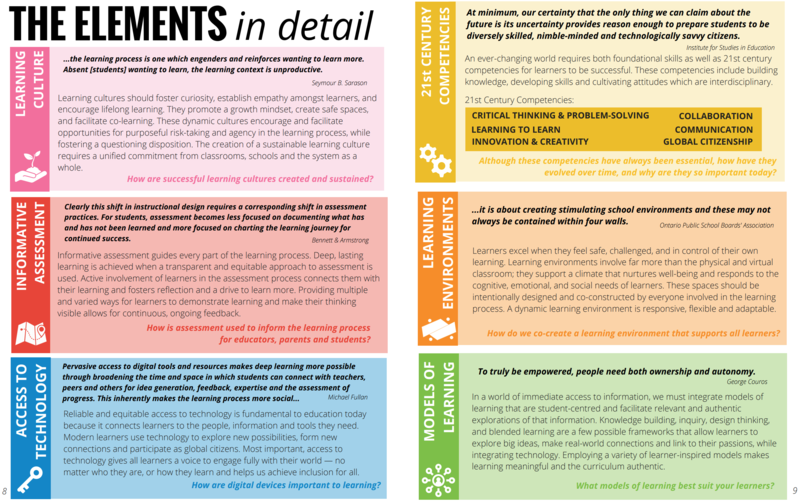 Finally, it outlines six key domains in which educators and students can work together in order to form a powerful learning experience; these are called the innovative elements because each can be seen as a focus for innovations in teaching practice. The EML vision is not a new ‘initiative’ and the ideas are also not new. It is a vision and presents a common language for educators to use to collaborate and innovate so that there is alignment between our beliefs about powerful learning and our practice. Recently, we got a shout out from Will Richardson (see below, starting at time index 1:09) whose ideas, especially in this TEDx talk and in this book, had an influence on the formulation of our vision. For more information about how to set up your own podcast, please visit: How to?